Released in January of 1989, The SE/30 was essentially a IIx inside an SE case. 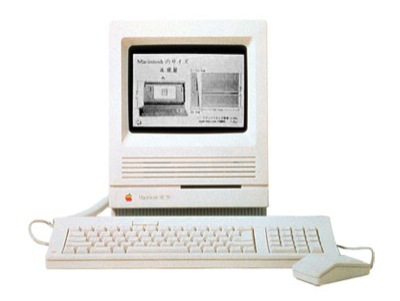 The second floppy feature of the SE was no longer offered in the SE/30, in favor of a built-in hard drive. The machine sold for $4,369.